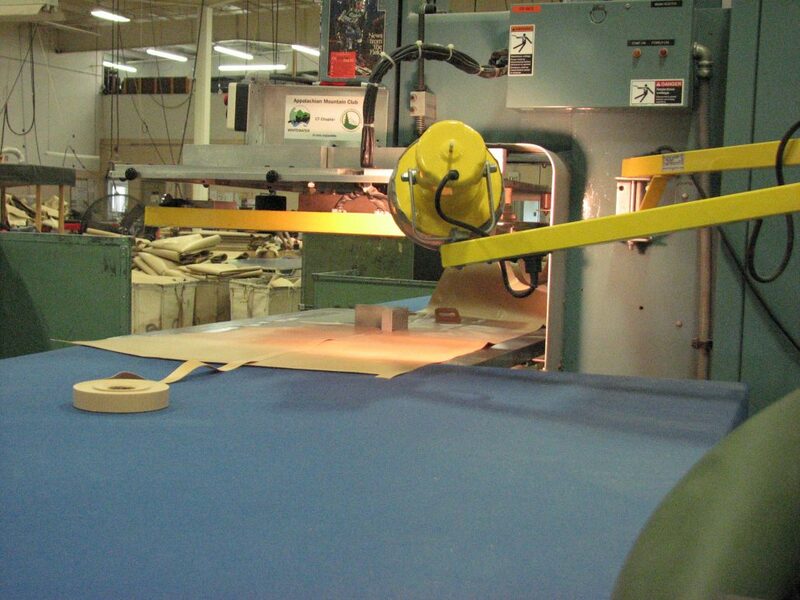 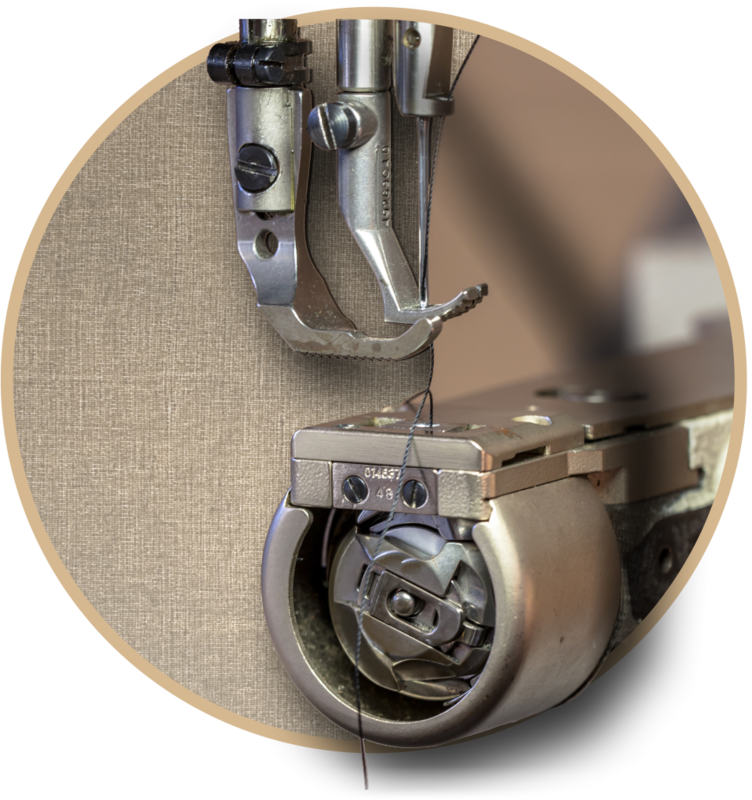 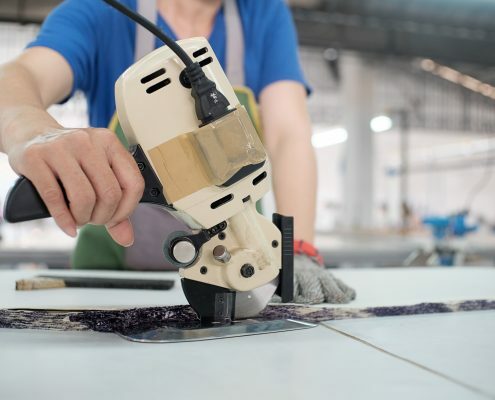 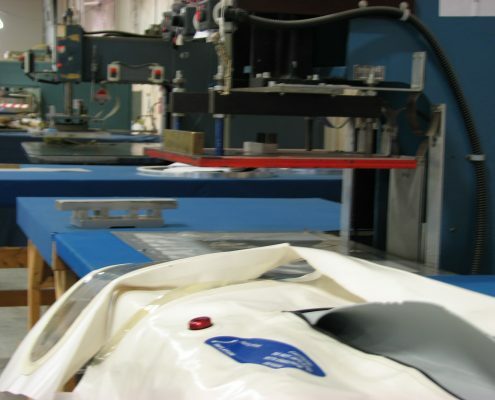 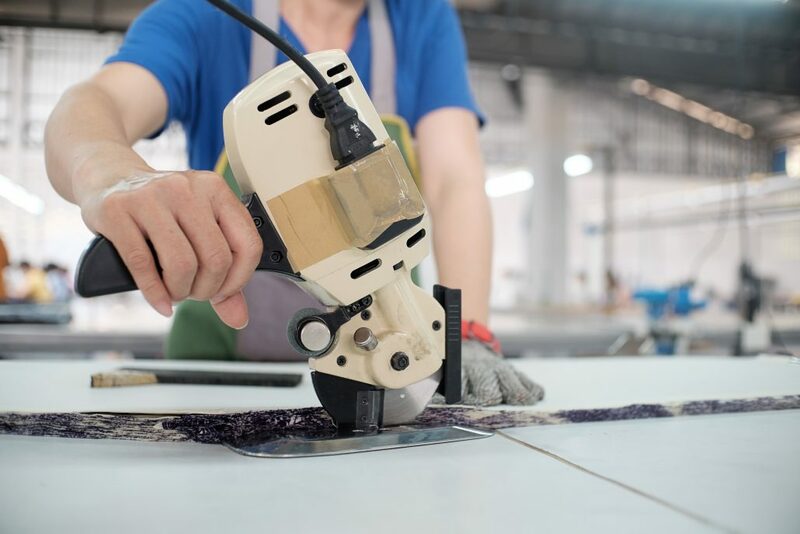 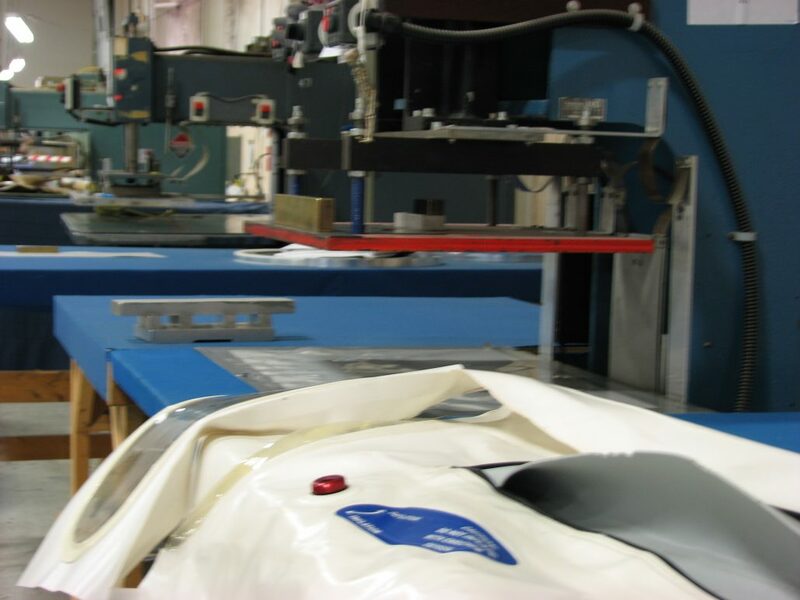 Breton Industries offers Industrial Contract Sewing and Heat Sealing services. 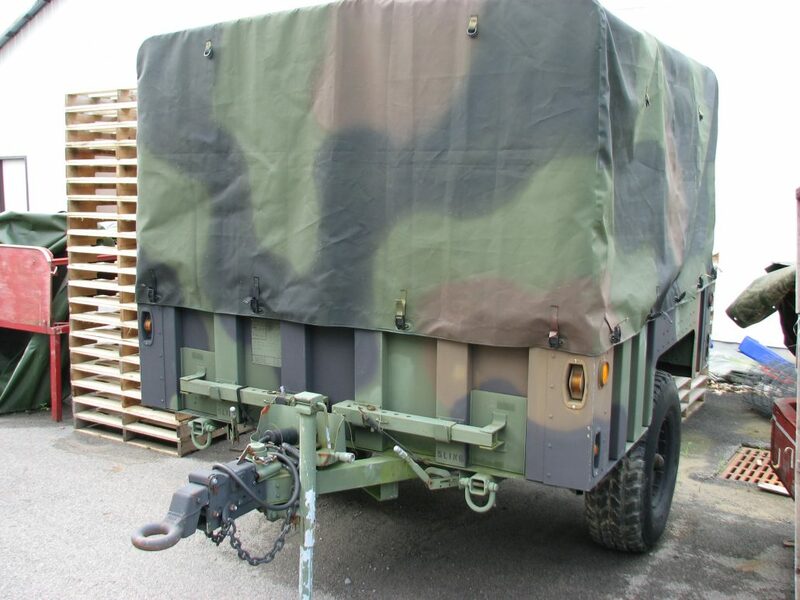 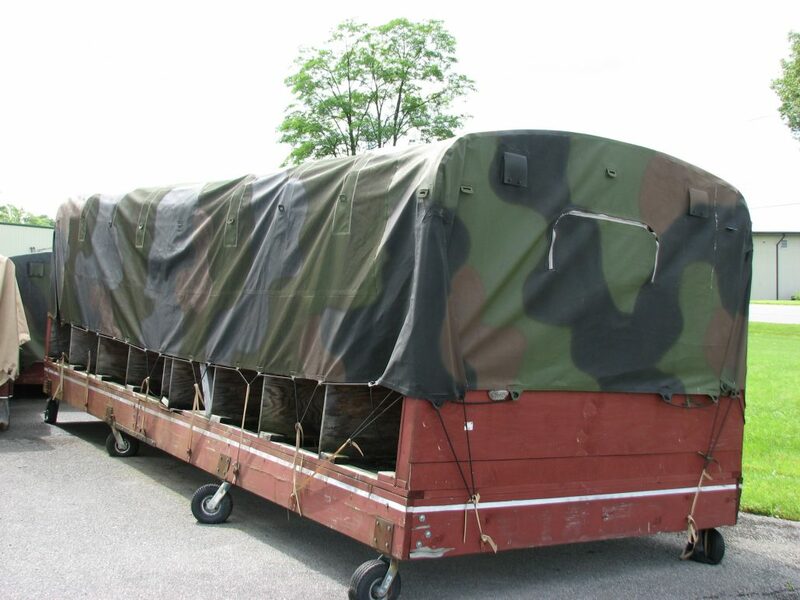 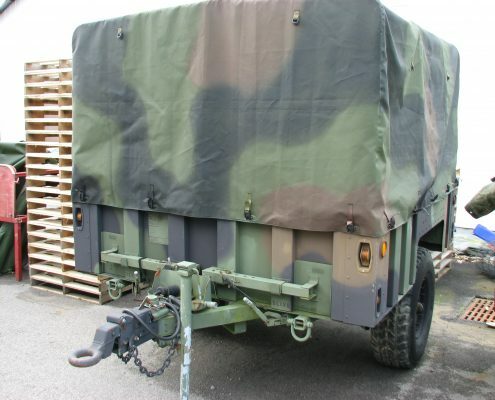 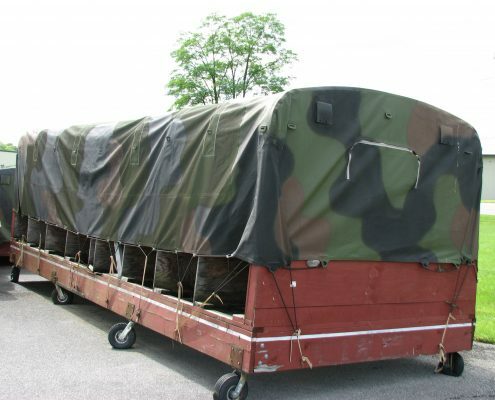 We serve the U.S. Military and Commercial and Industrial accounts. 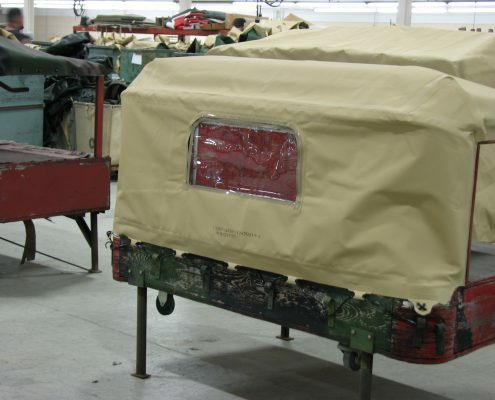 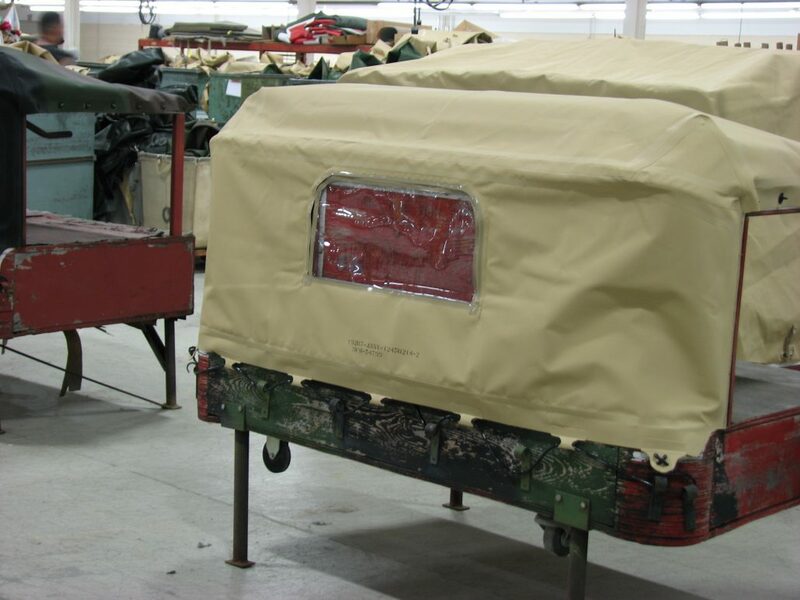 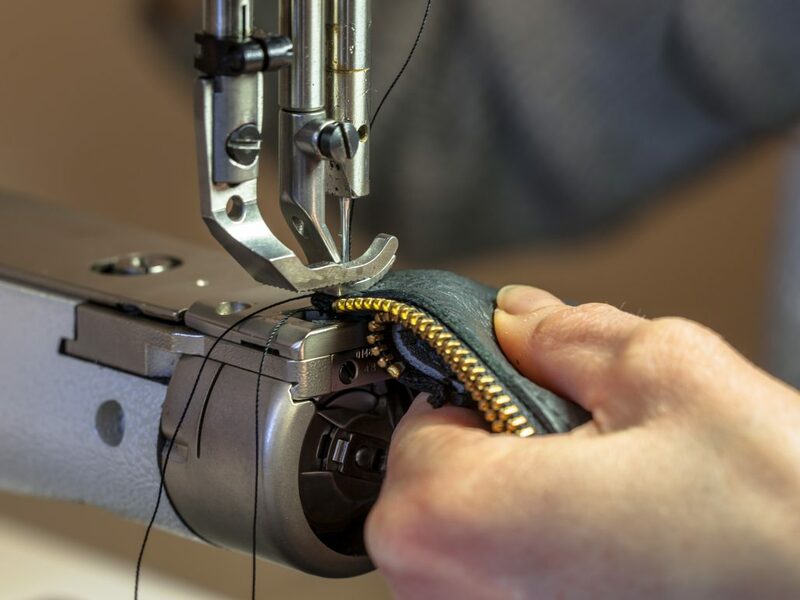 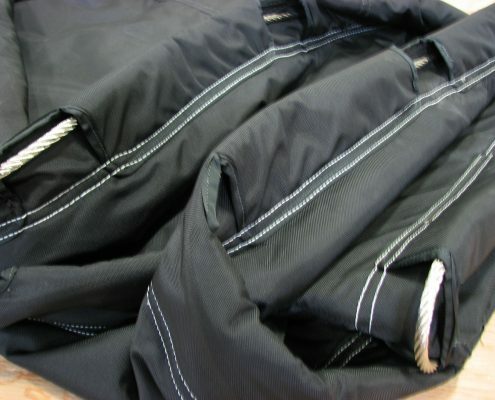 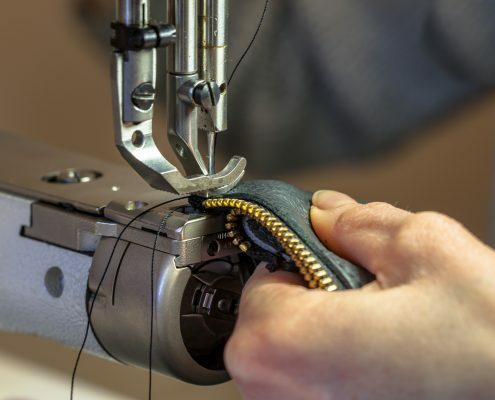 We are capable of sewing a wide variety of materials including: canvas, vinyls, nylon, cordura, nylon pack cloth, Nomex, neoprene coated nylons, netting, insulated materials, Auxetic, leather, and PCV products. 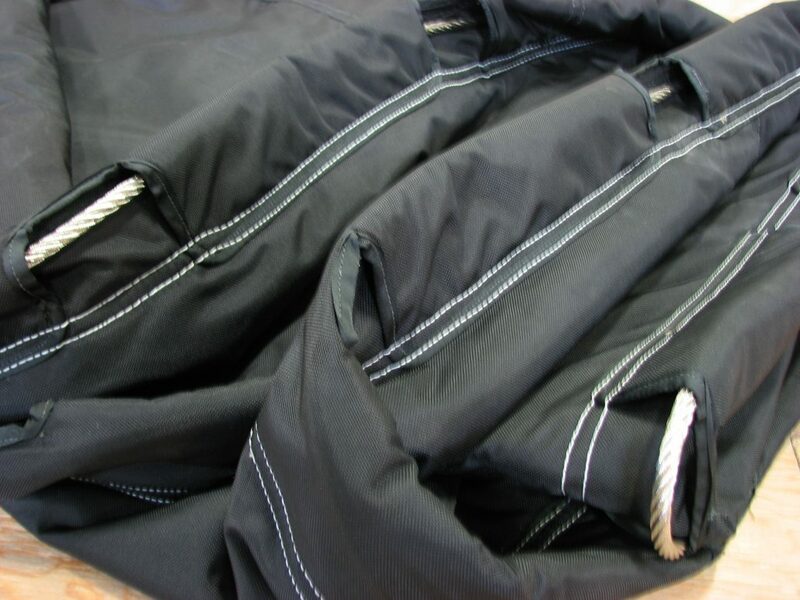 We can also sew to customer supplied specifications or engineer products to meet your needs.